The property comprises a modern refurbished self contained office suite arranged over three floors, with its own private entrance and rear vehicular access. There are W.C facilities on all floors. The premises benefit from 1 car parking space located in the courtyard. The property is fitted with Cat 5 and electrical sockets throughout and has been partitioned with glazed screens on the ground floor to form an entrance / reception area and interview office. On the second floor is a stud partition wall and glazing to separate off the staff kitchen accommodation. The property benefits from suspended ceiling and luminaires throughout together with full fire alarm and smoke detectors. 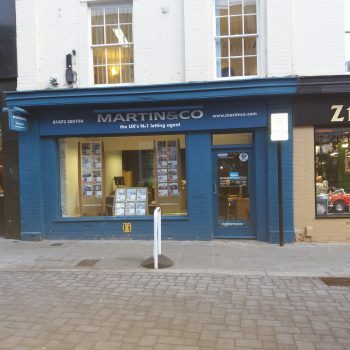 The building is offered on a new full repairing and insuring lease, (partly by way of a service charge) for a term of 3 years at a commencing rent of £12,000 PAX + Vat. 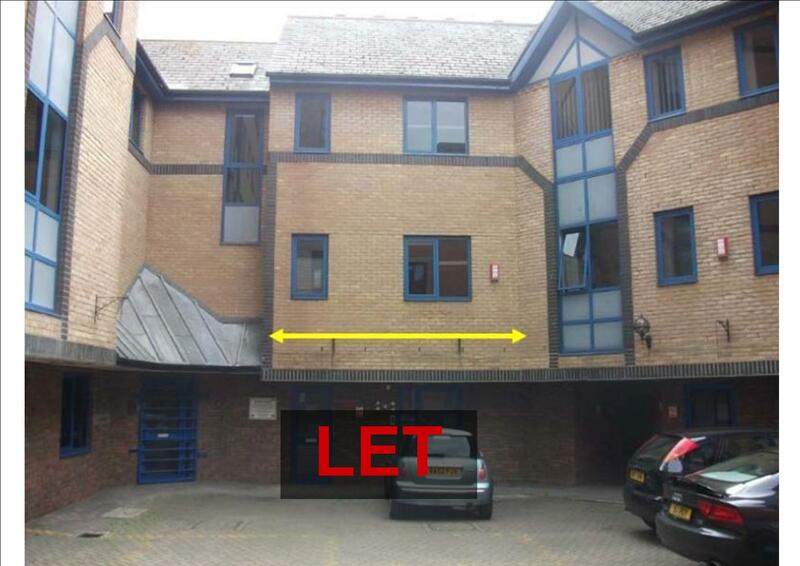 We understand that the property has consent for B1 Office Use. A service charge is payable to cover the cost of external maintenance. Full details on application. SERVICES We understand that mains electricity, water and sewage are all connected to the property. These services have not been tested.